There is a building in Nicaragua which personifies the distinct traditions and culture of this country – Leon Cathedral of the Assumption. The construction of this largest cathedral in Central America marked the time when the Age of Enlightenment brought the independence of Nicaragua – first in the minds and souls of Nicaraguans and then also – on the political map of America. It is easy to notice the "second city syndrome" in many countries of the world – the cultural heritage and intensity of the cultural and economical life in such cities as Saint Petersburg (Russia), Antwerp (Belgium), Alexandria (Egypt) is comparable to the one in the capital cities of these countries. 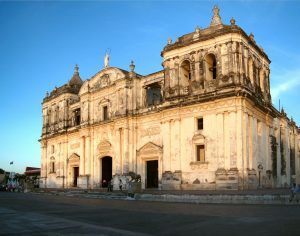 In Nicaragua such competition for a longer time lasted between two great cities – León (established in its current site after 1610) and Granada (established in 1524). 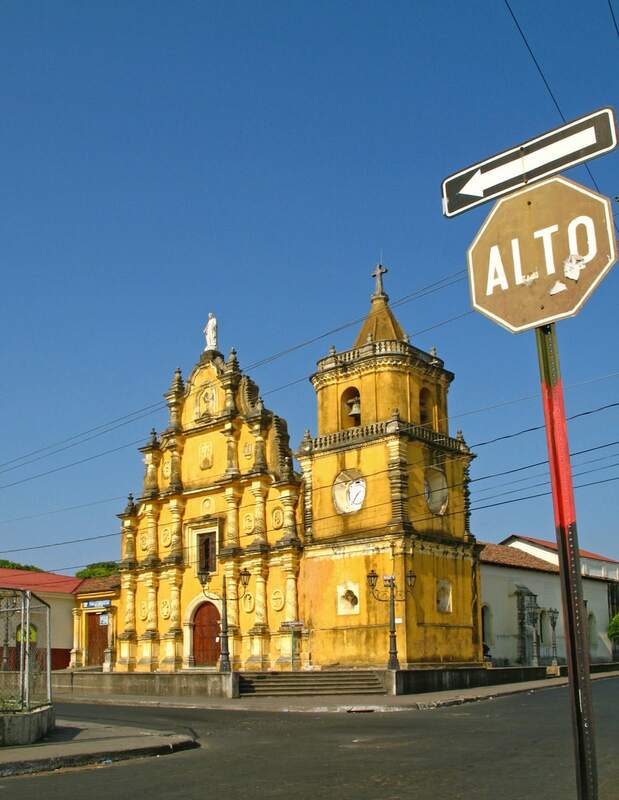 This could eventually lead to split and violence if not a compromise – the new city of Managua in between León and Granada. Even today both cities are rivals with a similar wealth of architectural and historical heritage. Leon Cathedral, interior view / Jessica Dally, Flickr. CC BY-SA 2.0. León though has some advantages over Granada – one of them is the largest cathedral in Central America. There were built and demolished several churches in the site of present day cathedral. The last before the current one was demolished in 1747 – 1748, when the citizens of León decided that they need a new, larger cathedral. Then works stopped abruptly due to the death of the ambitious bishop. Only in 1760 activities were restarted. Only then the design of the present day cathedral was elaborated – a truly local, very modern design. Here we should remember that over the centuries in the colonies of Central America formed well established local communities which blended European and local traditions. Spain was across the ocean and the lives of people in Central America differed a lot from the life in Spain. 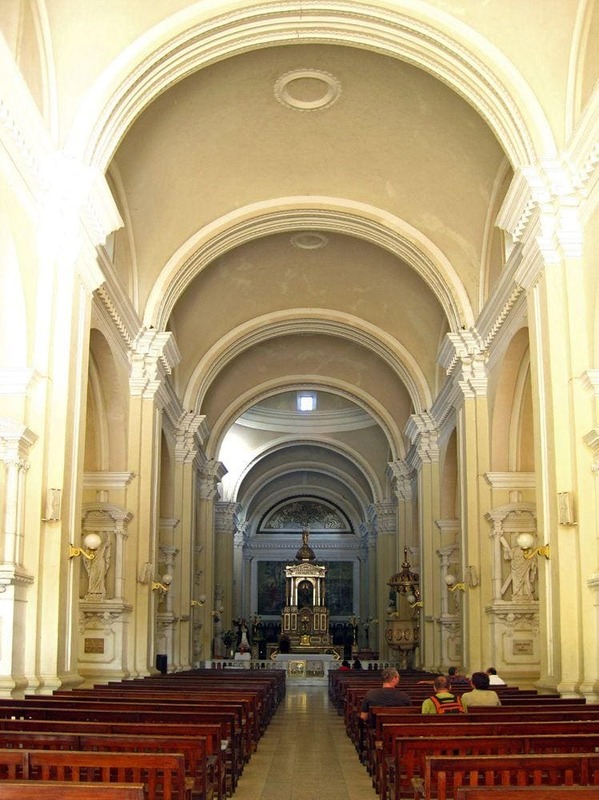 Design of the new cathedral was elaborated in 1762 by architect from present day Guatemala – Diego José de Porres Esquivel. Drawings were sent for approval to Spain – and this approval lasted five years until 1767. By the time of this approval two thirds of the cathedral were built. Works continued almost continuously until 1814 when the cathedral was complete. Many smaller and larger rebuildings have been done in later times – but the overall shape of the building is the same as in 1814. Leon Cathedral was consecrated long after its completion – in 1860. One of the bells / Jessica Dally, Flickr. CC BY-SA 2.0. Cathedral of León was a modern building for its time, it followed the global trends while keeping and developing local traditions. From the outside this cathedral leaves somewhat weighty impression of a well rooted structure where the horizontal features are prevalent over the vertical ones. Baroque style is easily recognized in the stature of this building. Nevertheless a fresh breeze of the Age of Enlightenment is present. Facade and many other elements are formed in Neo-Classicism style – a style which arised in the time when independent minds searched for the spiritual values higher than the powers of the church and state. Other styles are visible in the ecletic architecture of cathedral as well – some influences are from the Gothic, Renaissance and Mudejar styles. The rectangular ground plan is traditional for Latin America. Cathedral is 105.85 m long and 57.13 m wide, built from brick and stones. Interior of the church is ascetic, with lots of natural light. The lighting (and also efficient ventilation) is provided by a special roof design with 40 smaller and larger cupolas. Vault in the Sanctuary though is richly ornamented. Cathedral holds many art values, such as wooden altarpiece made by Flemish artisans and 14 paintings depicting the stations of the Way of the Cross and painted by Nicaraguan artist Antonio Sarria in the late 19th and the early 20th century. 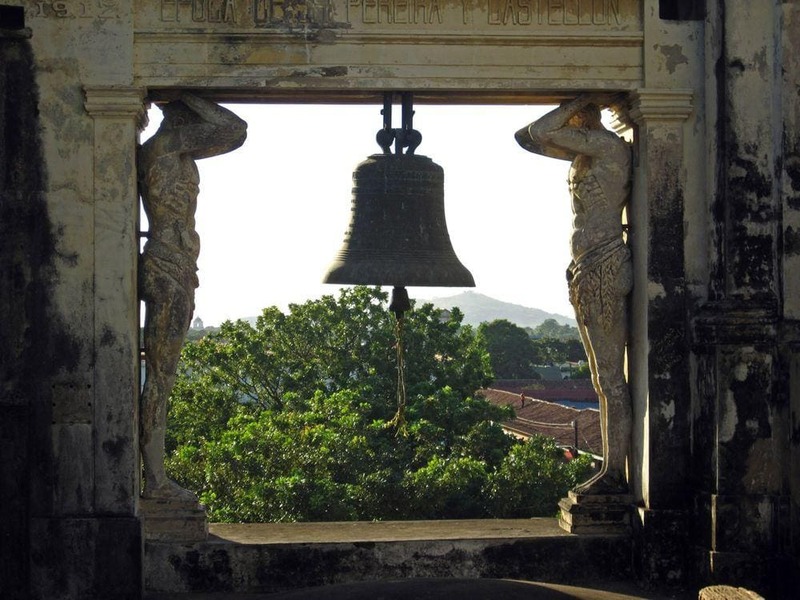 Nicaragua is a land of legends – and Cathedral of León is especially rich with them. People tell stories about treasure hidden in secret vaults below the building, about beheaded priest and about a snake with seven heads waiting for the end of the world – well, Nicaraguans love tales about monsters! Somewhat more credible are tales about long underground passages linking the cathedral with other important buildings in the city. In fact these tunnels have been found. Three tunnels are open to tourists and four are closed – these tunnels have been contaminated with sewage. These tunnels most likely were built as a protection from the attacks of pirates and connected the churches of the city. Together with the people of Nicaragua Cathedral of León has persisted through the tumultous 19th and 20th centuries. Cathedral has successfully withstood terrible earthquakes – mostly thanks to its robust walls. It has experienced warfare – cannons have been located on it and it has endured fusillades in return. The economical and political calamities of the 1970s – 1980s caused some neglect – but in 1983 cathedral was declared as protected heritage monument and in 1992 – 1993 it was fully reconstructed. Now, 20 years later it is in need of repairs again. In the crypts below the cathedral are buried 27 eminent persons – 10 bishops, 5 priests and most prominent poets of Nicaragua. One of them is Rubén Darío (1867 – 1916) – he is one of the most prominent Nicaraguans and has left immense influence on Spanish literature. Another is Alfonso Cortés (1893 – 1969) – a too little recognized genius with very tragic life history. He has left enigmatic, metaphysical verses which are nearly impossible to translate from Spanish. El tiempo es hambre y el espacio es fríoorad, orad, que sólo la plegariapuede saciar las ansias del vacío. El sueño es una roca solitariaen donde el águila del alma anida:soñad, soñad, entre la vida diaria. The anxieties of the void. León Cathedral (Nicaragua) No 1236 – UNESCO Advisory Board Evaluation. Accessed in 08.07.2012. 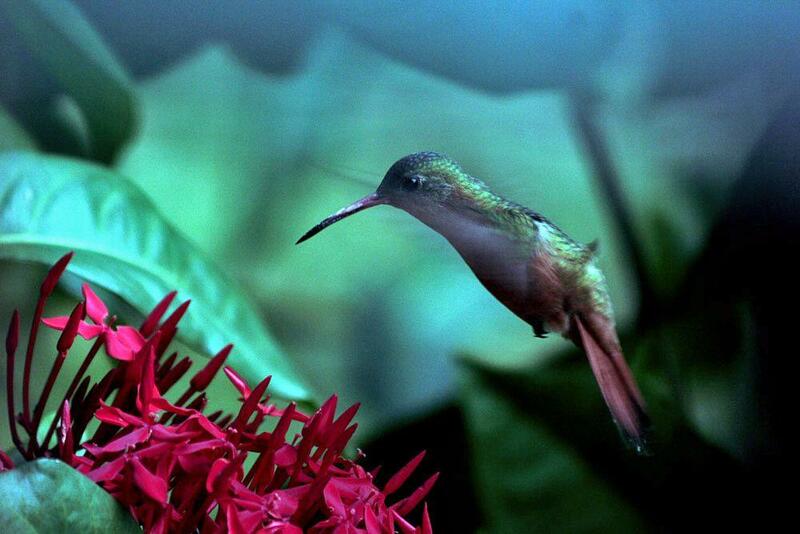 This beautiful Central American country is not a popular destination of international tourism. Not yet – the memories of comparatively recent civil war and mine fields still are there. But things are changing to the best now. From lush coffee country to tropical beaches and soaring volcanoes, Nicaragua is Latin America’s diamond in the rough. Penyak (history, Latin American studies, and women’s studies; U. of Scranton, Pennsylvania) and Petry (emeritus history, Latin American and Caribbean studies, and Black studies; Fairfield U.) present 162 texts for graduate and undergraduate students or others interested in religion in Latin America.